Self-service tools empower customers or end users to efficiently answer their own questions and ideally solve their individual problems. With such tools, support teams can cut redundant issues and FAQs saving them both time and headaches. Aircall posted their own knowledge base statistics showing how users cut out the middle man right from the website. 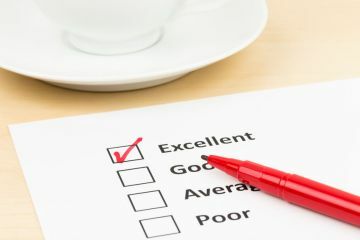 We have all filled out a customer feedback slip or online survey. Perhaps you have already become numb to the repeated request to submit a questionnaire after purchasing a product or service. You are not alone. 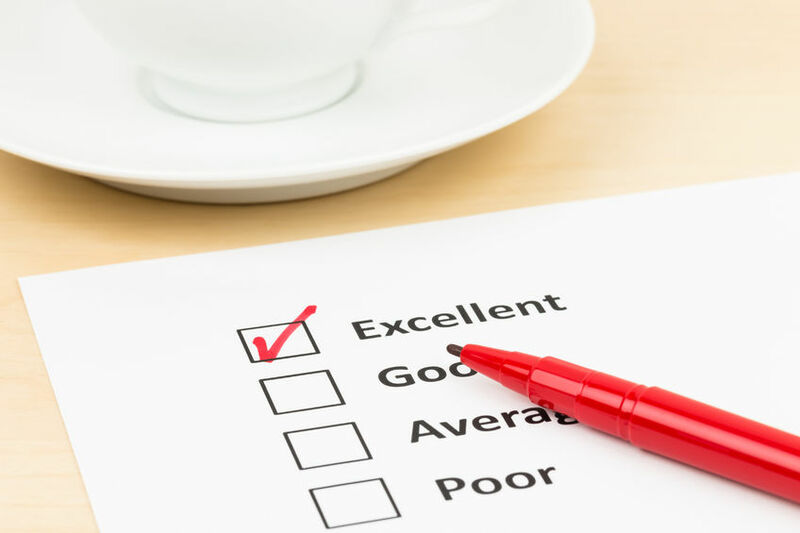 Collect feedback through everything HelpDesk’s very own survey feature. HelpScout says “86% of customers say they quit doing business with a company due to a bad customer experience”. Even if you are not a business that generates revenue from a flowing customer base, a poor “customer [or user] experience” can cause equally costly issues that take enormous amounts of effort to correct. Organizations are moving away from yesteryear’s view of support as the money pit of disempowered agents who need approval to accomplish tasks tied to metrics used for cost cutting. Now we see support departments as the face of the organization with representatives who possess self-service skills and can help with complex questions and requests held to holistic metrics tied to organization-wide goals. Keep up with your customer service metrics using everything HelpDesk’s automatic reporting feature.